Book a one-on-one meeting with one of our corporate solution experts. 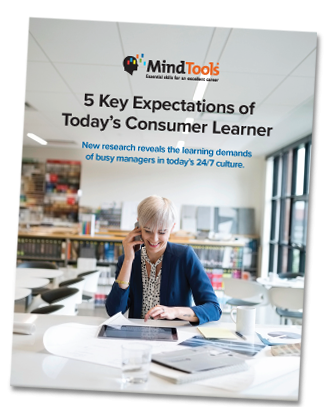 This white paper, based on original research with more than 2,900 respondents in the U.S. and U.K., explores what managers really want from learning.  "Mind Tools is a great tool for personal development, no matter your job title." "It's easy to use whether you have 5 minutes or an hour, and with such a broad range of topics there's something for everyone." Resources are carefully crafted by our in-house content team using academic research, credible sources and expert advice. 24/7 access to learning resources from any device. 2,000+ articles, podcasts, videos, infographics, quizzes, book insights and more. New or updated content published five days a week.  Integration with your learning management system or organization's platform. Personalized pages and curated content. Engagement expertise provided by the Client Success team.